Sony is preparing its next flagship and successor to the Sony Xperia Z1, a new device internally codenamed Sony D6503 and also known as Sirius. Sony Xperia Z2 has started making rounds on the web for a while, but now we have something more than juicy rumors and suggestions. We got a new video showing off Sony Sirius with new user interface and features. The video shows a real handset and thanks to the fact that Sony doesn’t have so strict confidentiality policy regarding new prototype devices we can have an idea of what Sony’s flagship would look like. It looks that Sony has made certain modifications to Android 4.4 KitKat as Sony Xperia Z2 has a redesigned lock screen including new unlock animation as well as new music player controls. In addition, a feature called ‘Xperia Themes’ has been spotted, which Sony has already started to roll out for some older devices. Finally, there are new camera modes, which according to rumors would come alongside new and improved apps for a better photographic experience. The new phone will have the same 20.7MP rear-facing camera as found in its predecessor, but new software will make the phone better. An app will allow shooting 4K videos, while another will allow shooting with creative effects. 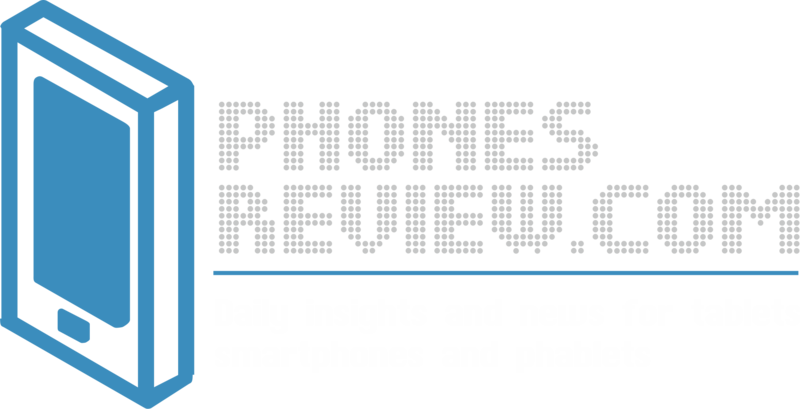 Sony, however, is expected to roll out all these new apps and improvements to the Xperia Z1 and make both devices quite the same, as Z2 would have pretty much the same innards. The phone is said to come with a 5.2-inch full HD screen, a quad-core Snapdragon 800 CPU and 3GB of RAM. 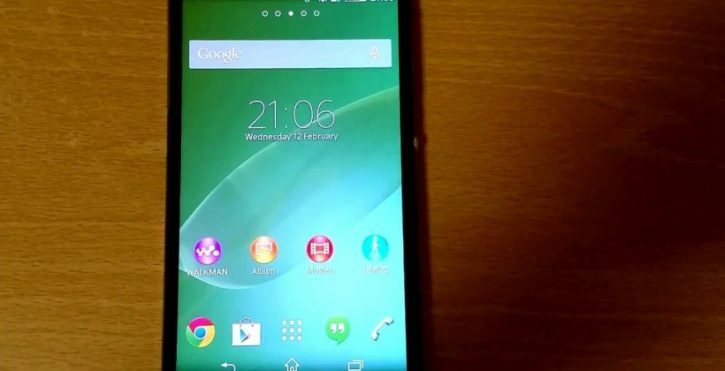 Sony Xperia Z2 could be introduced at MWC later this month.